Looking for a course we don’t offer or want to expand on the program you’re taking? JRTI offers an extensive catalog of online courses through ed2go. Choose from either quick classes that take only a few weeks or career training courses that take up to 18 months to complete. Learn new skills. 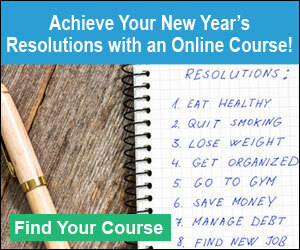 Click here to find a course. 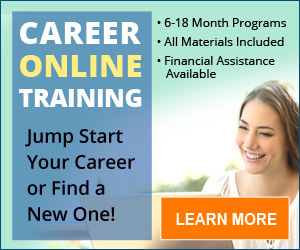 Click here to find a career training class.